Wild Nords takes you on a glorious and highly rewarding experience to the Nordic lands as you join a group of Viking that is set out for glory and rewards. You will join these warriors as they ravage through the towns searching for glory and loot. Wild Nords has a five-reeled setup that is home to a total of twenty lines that Pay Both Ways. 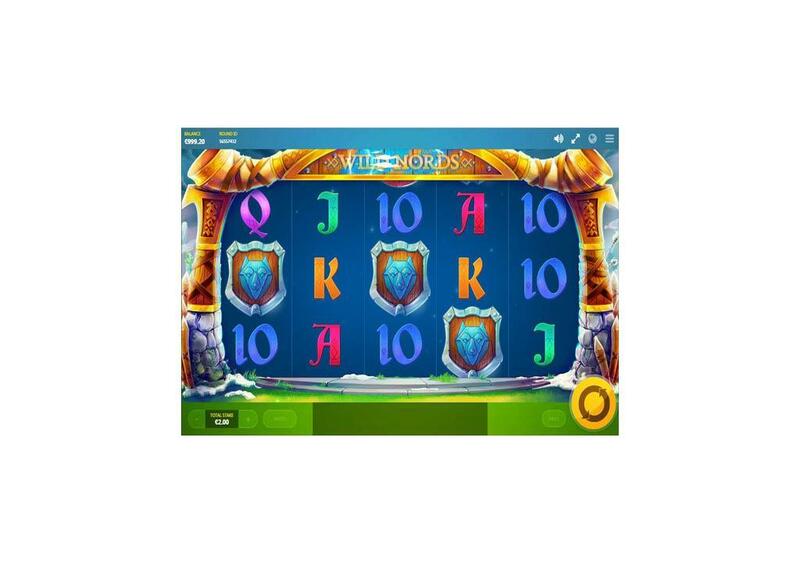 In addition to the high paying format, Wild Nords comes packing a lot of features that you will take advantage of throughout the gameplay. 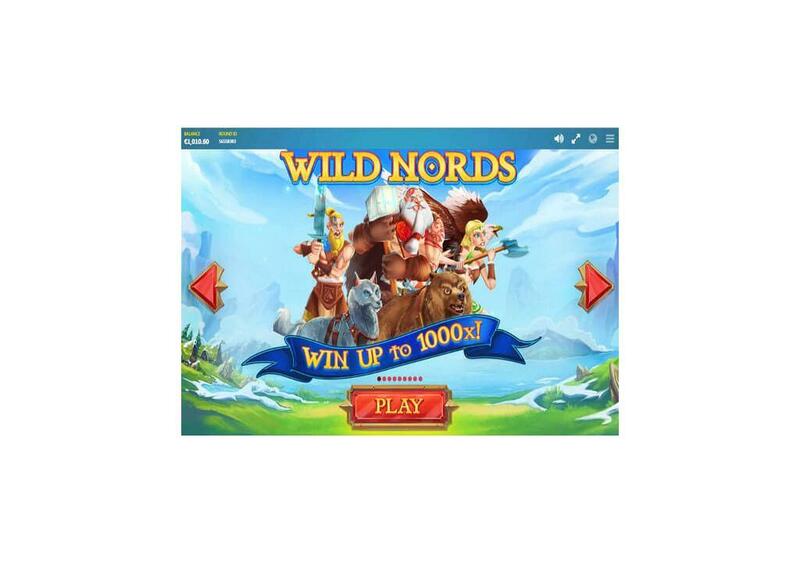 You can play Wild Nords Here for free to see all that it has to offer you before you place real money stakes on it. 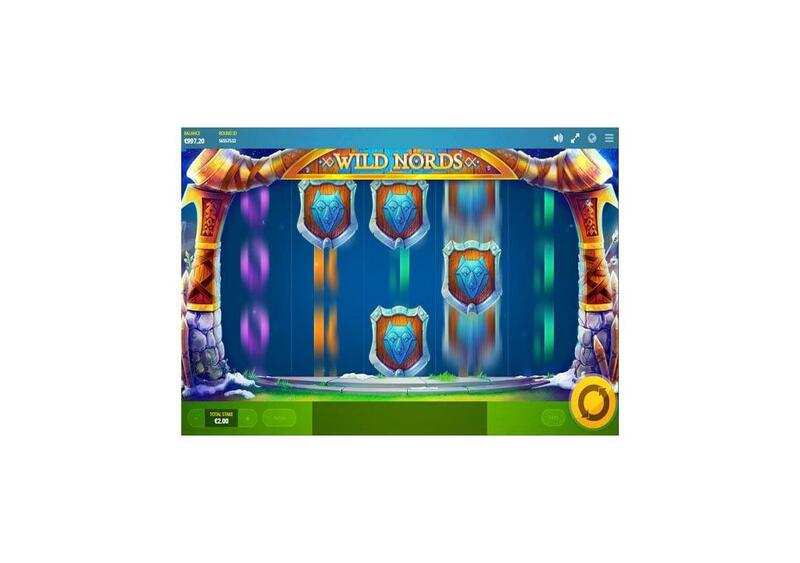 Get ready for a fantastic experience and adventure as you head to the frozen wastelands of Scandinavia with this new Red Tiger Gaming slot machine, Wilds Nords. 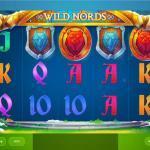 Wild Nords has a five-reeled format with 20 paylines. The slot machine has the Pay Both Ways engine that can result in tremendous awards. In addition to that, there is a wild symbol, a Re-spin with an Extra and you can enjoy it with stakes that vary between 0.20 and 50 credits for each spin. You can enjoy the Nordic Experience on a plethora of devices including iOS devices, Androids, Laptops, and Computers. 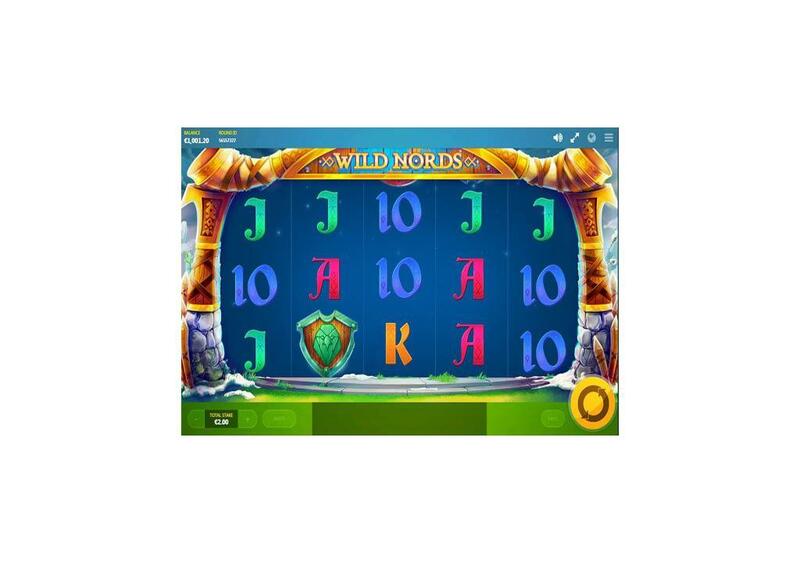 Wild Nords by Red Tier Gaming is a unique slot machine that has 20 lines with the Pay Both Ways system that can result in massive awards. It has three wilds, three re-spin features and more. It has a high RTP and a maximum prize of 1000x. It also comes with 3D visuals and animations that will captivate you from the moment you open the slot. 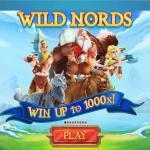 Wild Nords is a slot machine that revolves around the Nordic civilization of the Vikings. You will join three Nordic warriors with their favorite animals. You will join Bjorn, who is the Nord of the Bears, Astrid, who is the Nord of the Eagles and Rold, the Nord of the Wolves. Join the Vikings as they pillage cities and as you claim your share of the loot as you spin the reels of the slot. 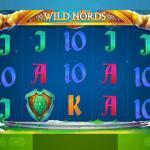 Wild Nords by Red Tiger Gaming has five reels, which host 20 lines. 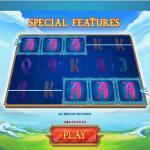 The unique thing about the slot is that it offers the Pay Both Ways payout system, which doubles your winning chances. It has a 5×3 gaming grid, thanks to its three rows of icons. 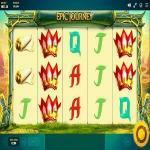 The design of the slot machine follows the typical style of Red Tiger Gaming slot machines. You will see that the reel set takes place inside of a Viking homestead. As for the symbols that will appear for you on the reels, they include Norse-styled playing card symbols from 10s to Aces. They also include an animal motif, three wooden shields, and the three Viking Warriors and their animals. As for the buttons through which you are going to control the gameplay, they include the spin button on the right side, with the “Pays” button next to it. The “Pays” button would let you check out all of the features of the game and the regular payouts that the symbols can give you. 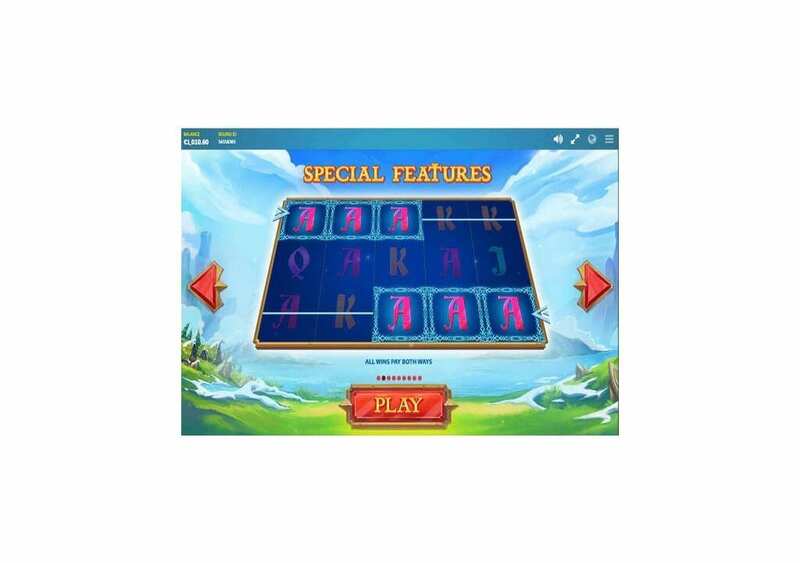 On the other side, you will see the Auto button which lets you control the auto play function of the slot machine. Next, to it, there is the stake option. 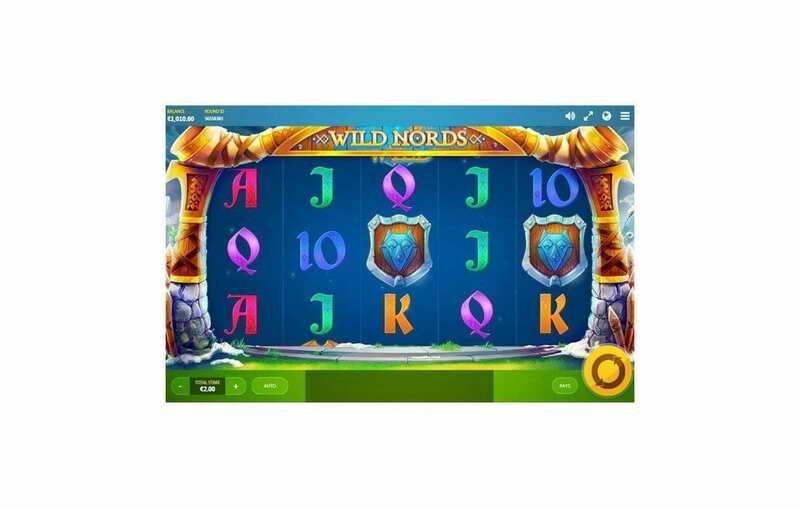 Speaking of the stakes, Wild Nords has a wide betting range that is between 0.20 and 500 credits for every spin of the reels. Wild Nords does not only take you on a glorious ride into the Nordic Lands with a group of Viking warriors, as it also invites you to claim a lot of awards and treasures. 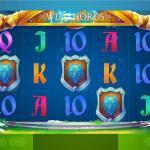 You will be able to do that through the 20 stake lines of the slot machine, in addition to its features. To claim a reward, you will need to get three matching symbols. 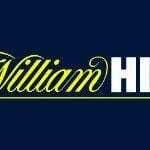 They must appear on adjacent reels, but they can be from left to fight or the other way around, as the slot has the Pay Both Ways payout system. Wild Nords has an RTP of 96.01%. The highest award that you will claim is equal 1000x the stake. 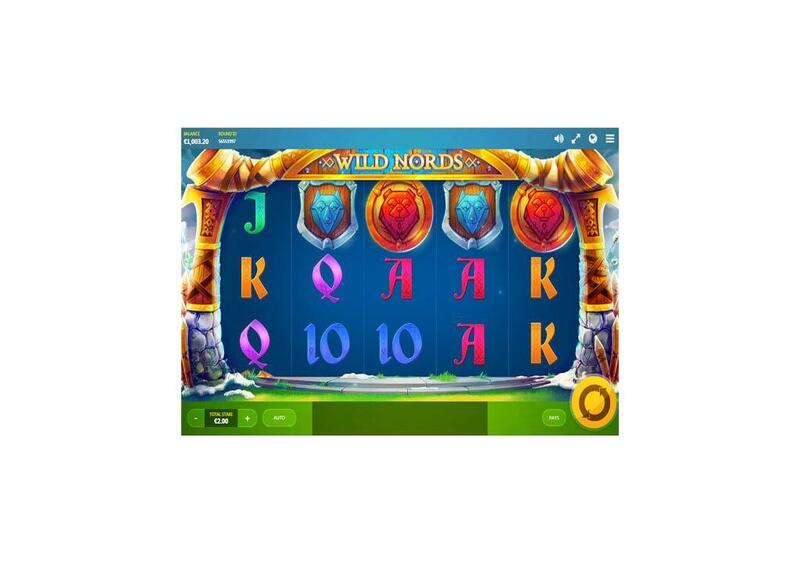 Wild Nords is a Red Tiger Gaming slot machine, which means that it comes packing plenty of winning chances and bonus features. At Wild Nords, you will be able to take advantage of three different re-spin features, the Nord animal features, and three wild icons. The slot machine has three wild icons. These three Wild icons would replace all standards symbols on the reels, and they can also offer a high line payout. The line payout is equal 30, 100 and 300 coins if you get 3, 4 and five wilds on the same line. These three wild symbols are the three Nordic warriors that will join you during the gameplay. They are Bjorn, Astrid, and Rolf. Each one of these Nordic warriors can trigger re-spins and extra wilds. There is Bjorn: Nord of the Bears, and this is why he is going to transform all of the bear shield symbols into wild symbols. These Wilds will remain in their place as the feature also triggers a re-spin. If another bear shield lands on the reels, it will turn wild, and another re-spin will become active. The same way, there is Rolf: Nord of the Wolves who will transform all wolf shield to wild icons. Lastly, there is Astrid: Nord of the Eagles, she will transform all eagle shield icons to wild ones and will also trigger a re-spin with the sticky wilds. You also need to look out for the Nord Animals, who can appear on the side of the reels. When that happens, they are going to trigger the Animals Feature. 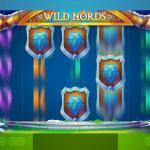 The animals will attract matching high0paying symbols to the reels to result in massive rewards. They can also trigger re-spins like Astrid, Rolf, and Bjorn.